August Stir After Hours meets ystark! Monthly Meet-Up for a smashing time at Gervasi Vineyard’s Crush House! Connect and collaborate with fellow chamber members and YPs at this new hot spot. Gervasi Vineyard recently announced the newest addition to the ever expanding estate, further defining Gervasi as an ultimate destination – and we couldn’t agree more! This new winery and wine bar contains state of the art wine making equipment, expanded barrel room and bottling areas along with a larger laboratory. Created with a more relaxed ‘lounge’ feel, winers and diners will enjoy a lighter flare with abundant features. Stir After Hours will be among the first of many events held at this buzz worthy crush house, which doesn’t officially open until October 2013. 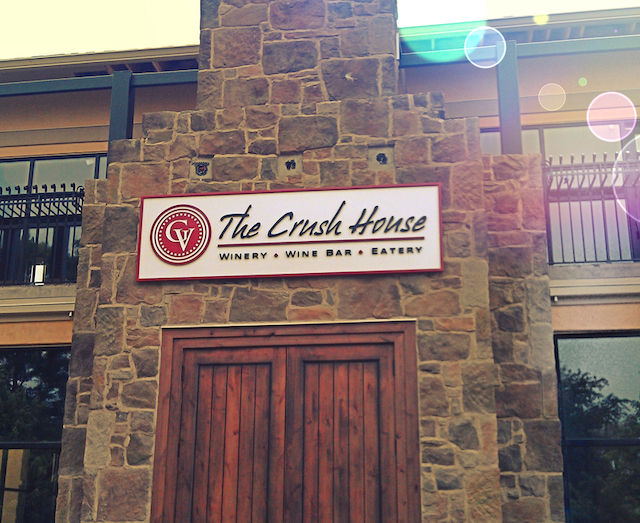 Be among the first to experience the Crush House. Unfortunately, this event is now at capacity and we cannot accommodate any additional guests.